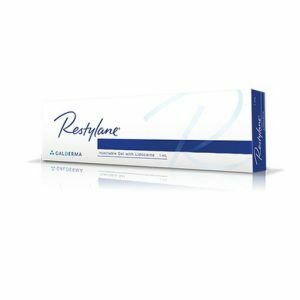 Stylage L Lidocaine is specifically designed to improve the appearance of moderate to severe wrinkles in the deep dermis. 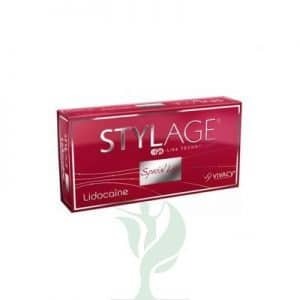 Use Stylage L Lidocaine for filling of medium to deep naso-labial folds, smoothing of wrinkled and sagging areas, marionette lines, cheek wrinkles, hollow temple area, nasal hump reduction or nasal tip lift, earlobe reshaping. 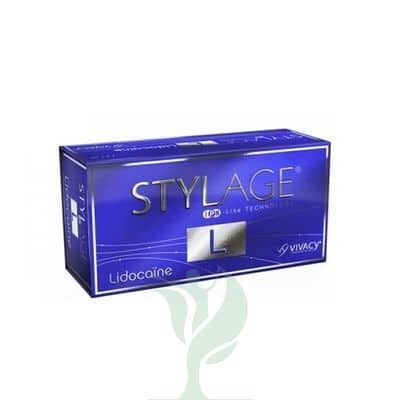 Stylage L Lidocaine is also to be used for hand rejuvenation including volume loss treatment on the back of the hands. Contains lidocaine, a powerful anaesthetic for comfort injection. STYLAGE L is the first monophasic antioxidant cross-linked hyaluronic acid based gel sterile, completely biogradable, of non-animal origin, specifically designed for the natural correction of deep to very deep wrinkels. The duration of the effect of a STYLAGE L treatment is very individual and depends on many factors, such as the patient’s skin type and structure, age, lifestyle, the area treated and the injection technique used by the practitioner.